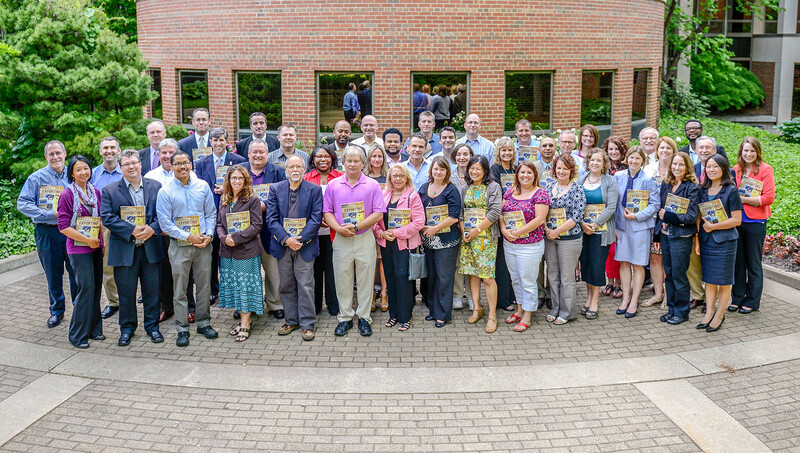 Business instructors from community colleges in 18 states attended MSU’s most recent business education program in June 2013. Educators at Michigan State University are leading a program to help community colleges increase their coverage of international business. MSU’s International Business Center (CIBER) is bringing community college business instructors back to school to help them learn the best ways to develop new classes or expand on the subject. The International Trade Administration’s (ITA) Commercial Service is proud to partner on the initiative, in conjunction with the U.S. Department of Education. 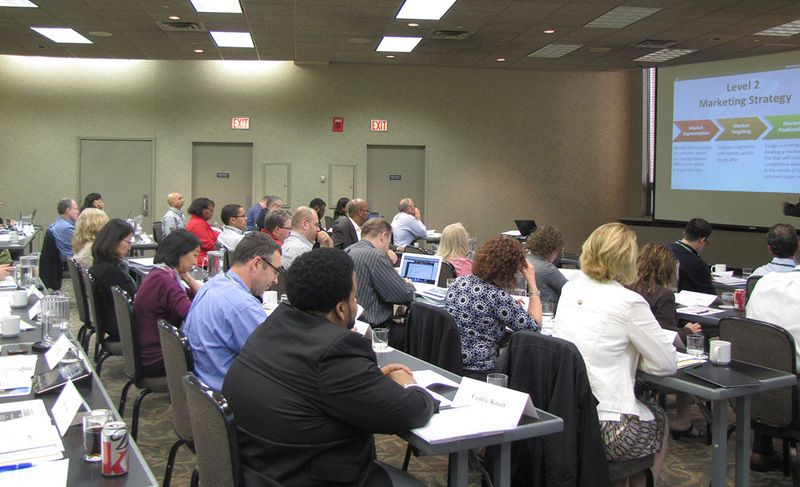 CIBER uses ITA’s Basic Guide to Exporting to teach these instructors the basics of international business. An accompanying online portion provides slide shows and narratives that augment the text. These tools aim to help teachers become comfortable with an important topic – doing business overseas – and give them a starting point for developing their own courses. Community colleges may be overlooked in international business education, but these schools are great tools for helping drive export success. “A lot of small business leaders seek additional skills by attending night classes at their local college,” said Thomas Hult, director of the CIBER program at Michigan State. The skills developed at community colleges can translate to success in the global marketplace. Studies show international business is becoming a more common subject in community colleges. About 51 percent of community colleges offered courses in international business in 2008; four years later, it was 81 percent. The course followed the International Trade Administration’s Basic Guide to Exporting, which covers everything from global marketing plans to international business travel. Diane Hargens of Western Iowa Tech Community College is sharing the lessons she learned at an event with her faculty colleagues. “I will be showing them the resources that we talked about and asking each of them to incorporate international concepts into their classes,” she said. Partnerships like these help ITA inform more business leaders about the process and benefits of exporting. You can learn more about the CIBER program from Michigan State’s Broad School. Students interested in attending community college can find information at the Department of Education’s Office of Vocational and Adult Education.